Safe resources for a safer home. Kent County partners with several community agencies to offer programs to help you dispose of products that may cause harm to the community or the environment if not handled properly. The SafeMeds, SafeSharps and SafeChem programs are all provided at no cost. Thank you for using these programs for safe disposal and a safer home! Disposing of your medicines at a participating disposal location will ensure that they will not be misused and will not enter our environment. SafeMeds is a joint effort between local pharmacies, law enforcement, wastewater treatment facilities and government agencies to provide residents with safe, convenient access to proper medicine disposal. 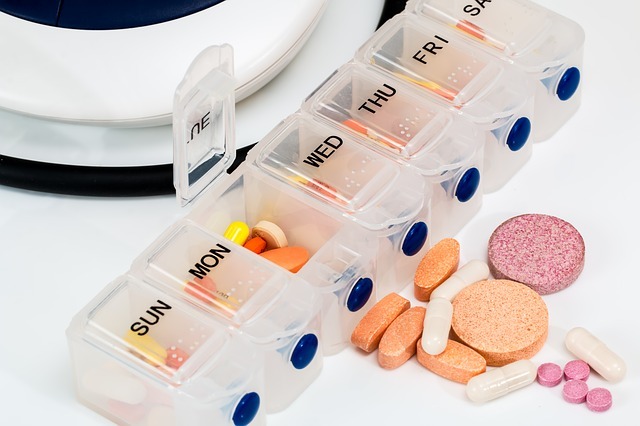 Search for medication disposal locations near you. 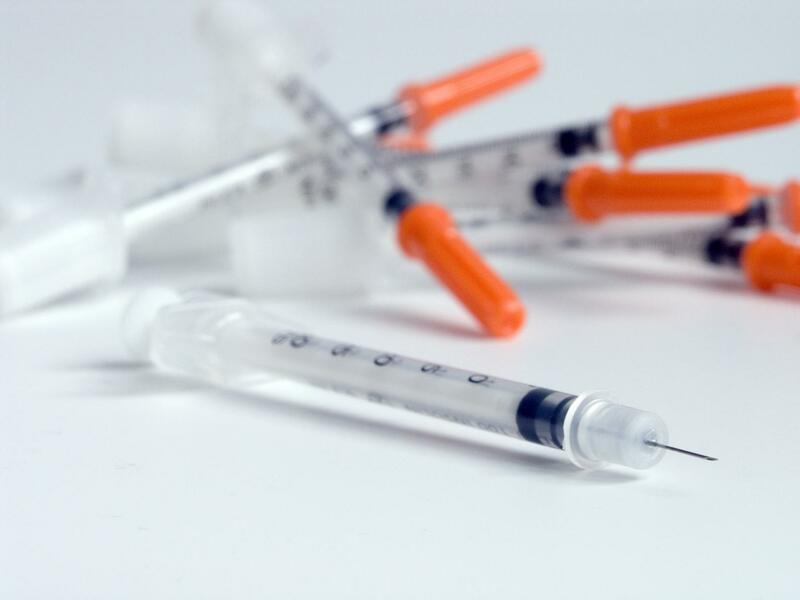 Kent County residents now have an option for safe disposal of used needles. Visit any of the Kent County Health Department clinics for a free needle disposal box. Just fill it up and bring it back! Search for sharps disposal locations near you. Leftover chemicals from home use can cause fires if put in the trash, endangering you, your family, your neighbors and the community. It can also pollute the environment. 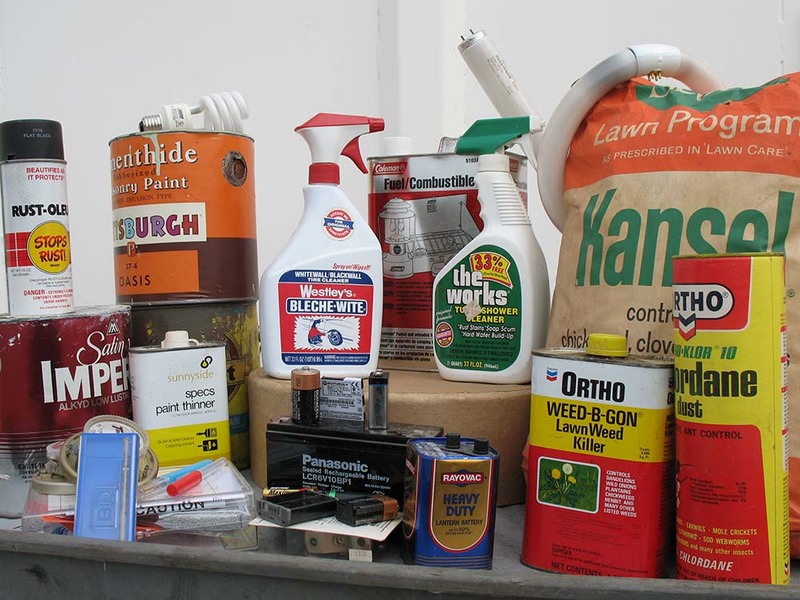 Safely dispose of gasoline, motor oil, lawn chemicals, paint supplies and other household hazardous waste at one of our four convenient disposal sites. We also have periodic Saturday Collections for those who can’t come during the week. Search for chemical disposal sites near you.